Car (automobile) Insurance And Collision Damage Waiver Concepts... Stock Photo, Picture And Royalty Free Image. Image 73898785. Stock Photo - Car (automobile) insurance and collision damage waiver concepts. Insurer (insurance agent) with protective gesture and icon of a car. Car (automobile) insurance and collision damage waiver concepts. 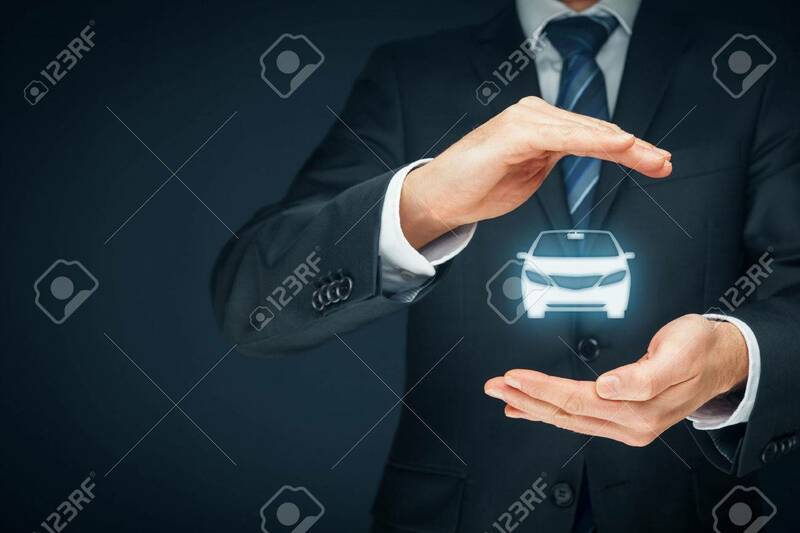 Insurer (insurance agent) with protective gesture and icon of a car.